The organic market takes place on Fridays from 16am. Sale of organic products as bread, fruits, vegetables. 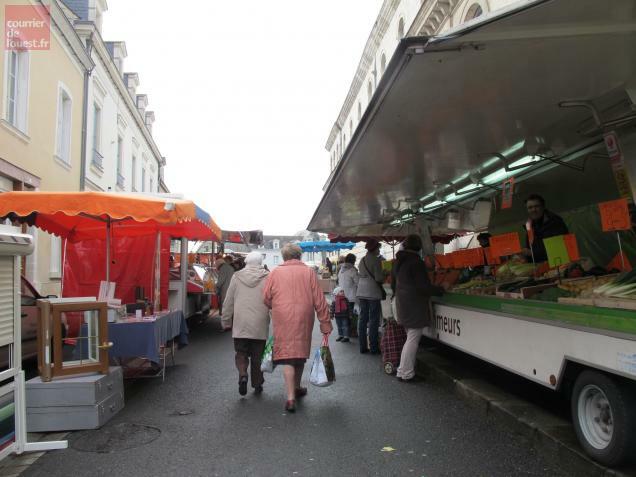 The traditional market takes place on Wednesday morning, at the Jeanne de Laval square from 8ams. About fifty sellers propose local products, crafts), food, clothes.